Time to roll-out new Chromebook devices? Before setting your students loose with their devices, the Chromebooks must be enrolled into your school’s domain in order for administrative policies to be set and enforced. Fortunately, for those of you facing the task of mass enrollment, there are automated solutions available that will make the job easier. Cheaper than your traditional outsourced “white glove service” where you pay a fortune for enrollment per device, current innovations allow you to still do it yourself—but with less of the hassle. These modern “white glove” solutions not only bypass the need to manually enroll each device, but are customizable and save your IT department valuable time too! Keep reading to learn about some Chromebook enrollment options that are at your disposal. Would you believe me if I told you that it were possible to enroll all of your Chromebooks without touching the keyboard? Most, if not all, devices accept human input through keyboards and many would argue that typing is the most tedious (and sometimes painful!) part about enrolling devices. To make your life easier, Hak5 has designed a USB Rubber Ducky. This device will mimic a keyboard’s input and can be programmed to automate your own keystrokes when plugged into a device. In order to work, the Rubber Ducky must be encoded with a script that will emulate the keystrokes you use to enroll your device. Boasting a simple scripting language, no programming experience is necessary to write the script. Lucky for you, since most Chromebooks are identical at the initial set up, school administrators have already shared their scripts online. This means all you have to do is copy their script into a text editing program, enter your school’s network and enrollment details, then encode and run your Rubber Ducky! Note: It is important to remember that occasionally Chromebook’s arrive with an out-of-date OS. To resolve this, you may be required create a USB restore stick that will update the OS. Despite being an extra step, updating the OS means all students will have the up-to-date version from the beginning and you still save time on pushing out the updates later! Use a text editing program such as Sublime Text or Notepad to write your own script or personalize existing script that will enroll your devices. Save your script with the .txt extension. 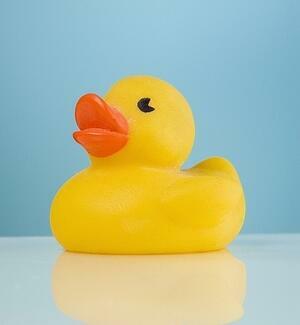 Encode the USB Rubber Ducky using the open-source duck encoder. Plug in the USB Rubber Ducky and watch the program run itself. Advertised at around $9 per unit, the Centipede is a more cost effective solution compared to the Rubber Ducky, which is listed at just below $45, and operates in the same manner. Designed and maintained by Amplified Labs, this solution includes free open source code but does require that you purchase an Arduino micro-controller for it to be installed on. Once installed, simply plugging in the Arduino will complete your keystrokes for you, enrolling your devices! To keep the process simple, Amplified Labs provides you with step-by-step instructions and all essential starter code for the Centipede. Your script may then be personalized or modified using Arduino Create to achieve your desired results. 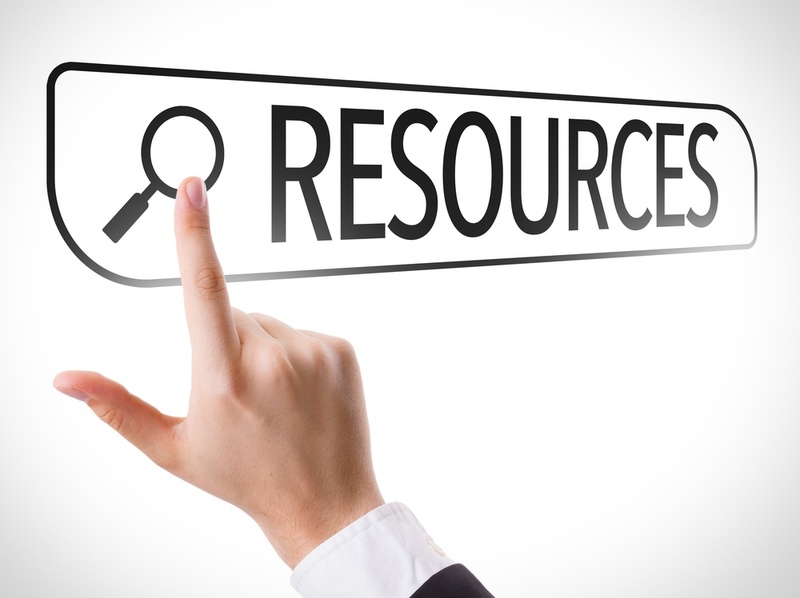 Additional support is available from Amplified Labs’ comprehensive help center and Google Plus community page. Purchase the Arduino micro-controller (Amplified Labs recommends this device). Create an account on Arduino Create. Program your Centipede on Arduino Create. Plug your Arduino into the device using a micro-USB cable. Run Centipede to enroll each of your brand new Chromebooks! One of the newer solutions on the market, the Go-Box Chrome, is designed first and foremost for the mass enrollment of Chromebook devices in schools. This solution supports up to 16 devices at a time and also features an easy-to-use web template which will help you program the devices. The Go-Box Chrome is available for a one-time fee of $1,499 and although this sounds expensive, the device comes packaged with all the hardware and accessories it needs. These packages include the device itself, along with 16-port USB cable assembly, power supply, a soft carrying case for protection, and online technical support. On top of that, a $299 annual licensing fee per unit is also required to provide schools with a Go-Box Chrome software license, firmware updates, configuration changes required by Chrome OS updates, as well as technical support. Update: As of May 2018, the annual license fee renewal has been removed for K-12 schools and non-profits. This means that going forward, the Go-Box Chrome entails a one time purchase of $1,499 and can continue to be used without any additional future costs. With the Go-Box Chrome, what you see is what you get and there are no hidden costs. To get the Go-Box Chrome to work, all you need to do is plug-in your credentials to the device's web application and adjust the existing template to suit your needs—No programming experience is necessary! Another benefit to Go-Box Chrome is that it will support all Chromebook models, such as Acer, Asus, Dell, Hisense, HP, Lenovo, Samsung, and Toshiba. This helps to eliminate any concern about whether or not the device your school purchases will be compatible with your devices, especially in mixed brand landscapes. Connect your Chromebooks to the Go-Box Chrome and it will do the rest for you! The USB Rubber Ducky is an all-in-one solution that advertises itself as having a simple scripting language, which should make coding easy. Working out as inexpensive compared to the traditional "white glove" solution, the Rubber Ducky does cost more than the Centipede with less online support. Designed specifically for the purpose of enrolling Chromebook devices, the Centipede also includes its own open source code that can be personalized. This may be better for those of you with little experience coding, especially as there are several websites aimed at providing support. Similiarly to the Centipede, the Go-Box Chrome is designed specifically for Chromebook enrollment. Although it is more expensive than the other two solutions, this option comes with hardware, software, and technical support. One of the ultimate advantages of investing in the Go-Box Chrome is that it enrolls up to 16 devices at a time without any hidden fees, making the process of mass enrollment much more timely and cost-efficient. The USB Rubber Ducky, Centipede, and Go-Box Chrome are all cost effective methods that stop you from having to enroll each Chromebook individually. Because they use one script for all of the devices, they will also avoid any user error that may occur when manually typing in details. With these modern “white glove” solutions you can breathe a sigh of relief—and maybe even look forward to the process of mass enrollment! Make Charging Your Devices More Cost-Effective, Too! JAR Systems has developed a wall-mountable charging station. Designed to be different, this versatile solution is both simple and affordable. For just $295.00, schools can get the Essential 16 Charging Station and achieve individual security and charging for 16 devices. Request more information today on testing the Essential 16 Charging Sation in your organization free for 30 days! Click below to learn more about the Essential 16 Charging Station and request more information or a quote!